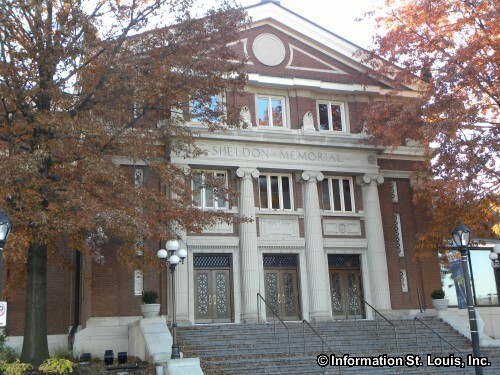 Chamber Music Society of St Louis: Brilliance, at the Sheldon Concert Hall. Two performance dates: Monday & Tuesday, March 4th & 5th. See website for more details and to purchase tickets.